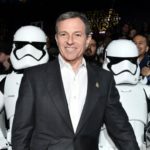 Following comments from Disney CEO Bob Iger on the decision to put Star Wars films on hold, Lucasfilm president Kathleen Kennedy spoke with The Hollywood Reporter about the future of Star Wars and the end of the Skywalker saga. This week has been packed full of exciting Star Wars news, mostly due to the ultimate fan event, Star Wars Celebration. 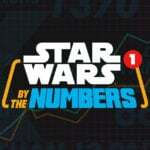 The annual gathering of super fans was held in Chicago this year where the biggest panel of the event was the one for Star Wars: Episode IX. 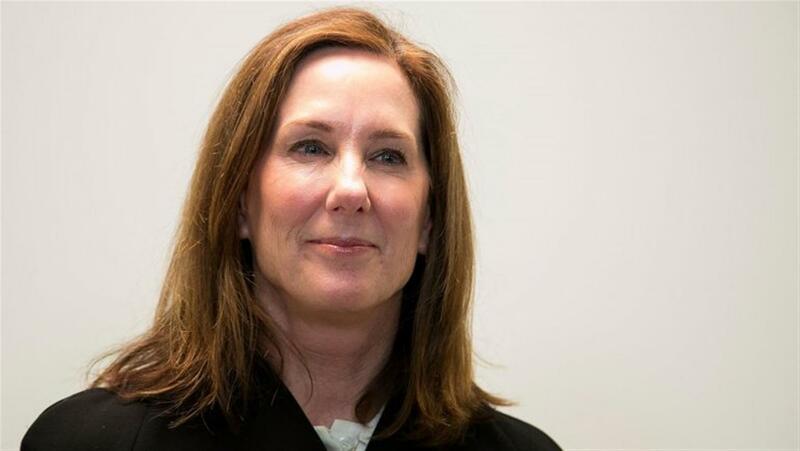 Kathleen Kennedy, J.J. Abrams, and several of the films cast members took the stage to discuss the last episode in what’s now known as the Skywalker saga. After the panel. Kennedy spoke with The Hollywood Reporter about the future of everything Star Wars. Lucasfilm and Disney have already announced new projects are in development from Star Wars: The Last Jedi writer-director Rian Johnson, and Game of Thrones’ David Benioff and D.B. Weiss. That said, the characters, eras, and focus of these new films have not been announced. 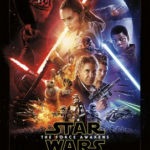 Kennedy: “This [movie] is the culmination of the Skywalker Saga; it’s by no means the culmination of Star Wars. I’m sitting down now with Dan Weiss and David Benioff…and Rian Johnson. We’re all sitting down to talk about, where do we go next? We’ve all had conversations about what the possibilities might be, but now we’re locking it down." 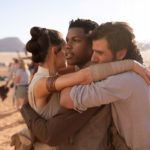 And with Star Wars: The Rise of Skywalker set to premiere in theaters on December 20, THR also spoke with director J.J. Abrams about the end of the series.